It’s finally springtime and aren’t we all looking forward to new beginnings? For you, is that new beginning a new home? 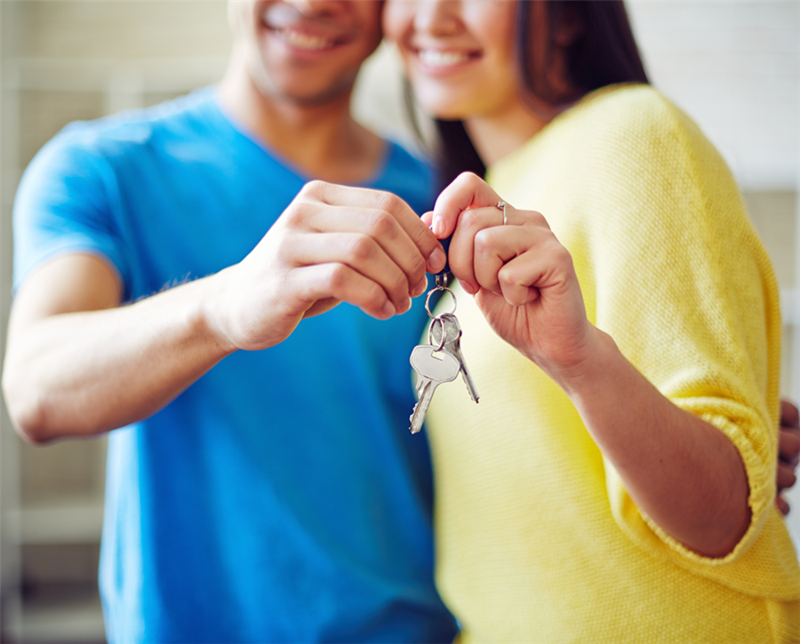 Here are some tips for those looking to make a big change and begin the adventure of house hunting. Meet with a lender. In fact, meet with several to compare rates, offers, and service. This is a very critical first step. Determining how much house you can afford will help point you in the right direction and get you a step ahead when you find the home of your dreams. Determine your why. There are lots of reasons for wanting to move or purchase a home. If you’re married, it’s a great idea to sit down and put on paper the reasons that matter most to each of you. Determine the what. Now that your why for moving is clearly stated, you can prioritize what you’re looking for in a new home. Be specific about features, locations, etc. that would best meet your needs. This will keep you focused and make the most of your time. Work with a Realtor®. You want someone to negotiate on your behalf. Interview real estate agents until you find someone you trust to give you the best experience and expertise to navigate the current market. While all items are negotiable in the seller/buyer transaction, it’s still customary for the seller to pay the Realtor® fees. Practice patience, but be prepared to move quickly. The inventory of homes is still on the low side, but as the season progresses, we expect there to be a surge. While you may feel that the right home for you can’t be found, don’t give up. It could pop up anytime, and when it does you’ll want to act fast to secure it as your own!